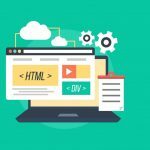 HTML5, the fifth, the current version of HTML standard, is a mark up language is used to structure and present the content of WWW. Published on October 2014 by worldwide consortium with the view to make easy understanding and latest multimedia, HTML5 mobile application frameworks is the revolution in multimedia and graphics, indeed. 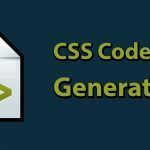 Hundreds of HTML markup languages have been designed in the period of few years. Most of them are free and pretend to have larger package with high features but are actually useless. So let me here present you 10 best HTM 5 mobile application frameworks that have high number of features, easy to use and can meet you expectation. This framework is equipped with material design and uses HTML 5 based on mobile hybrid apps. This gives the option to choose among angular, angular 2, Read meter, pure JS etc,. this framework is easy flexible and fee. Phonegap makes hybrid mobile application creates access on mobile hardware like compass, contacts cameras and so on. This framework without native programming language uses jQuery framework making everything easy for you. 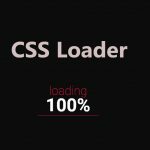 It is free and uses HTML, CSS and JS as well. This framework uses bootstrap and angular and helps making positioned navbars, overlays, switches, scrollable area and so on. Mobile angular UI also uses fastclick.js and overthrow.Js for smoothes. Being licensed by MIT it is one of most preferred framework. Framework 7 is totally free and gives your phone a native look and \d fell. 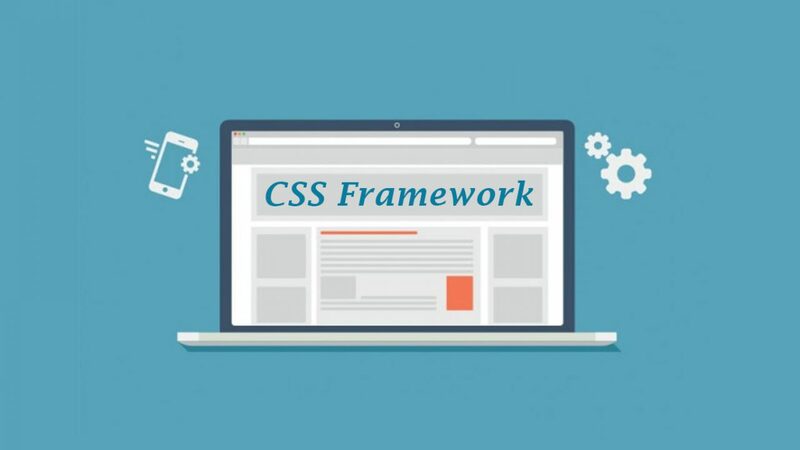 This framework uses Google material with HTML, CSS and JS. This offers you the wire framing and prototypic function. 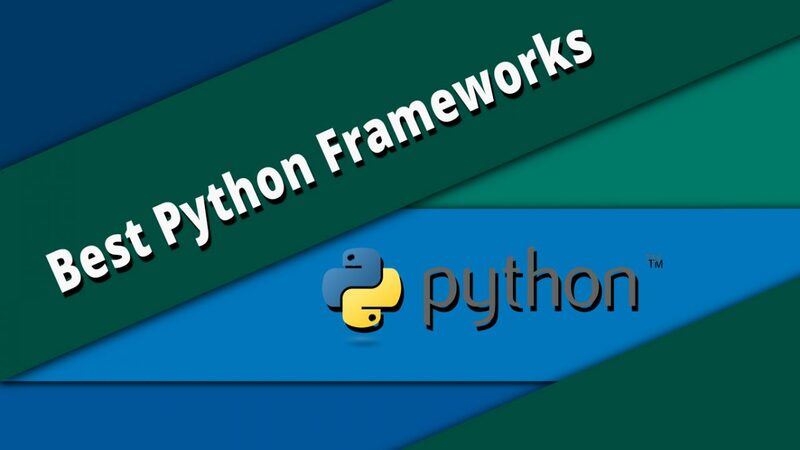 Its is considered one easiest mobile application framework to use for android and iOS. Kendo is maintained by Telerik and has package of 70+ jQuery widget. It is popular among enterprises and used by many international companies like Sony, Nasa Microsoft and so on. This framework gives a wide platform using UI widget and is highly touch friendly. 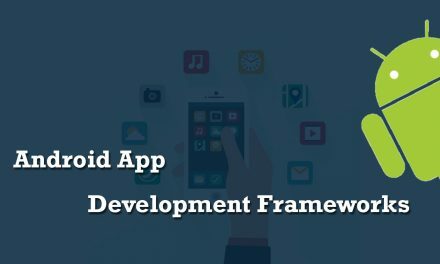 If you are new in mobile application framework you can first learn form miamicoder and then start making single responsive web application. This provides a native hybrid mobile application using MVC framework for rapid development. Appcelerator titanium has mobile platform APLs and cloud services. Use of MVC reduces the number of codes to use and time. So if you are in hurry to design an application and want a quick result this may be the solution. This markup language uses large number of project based on HTML 5. Monaca allows designing, developing, testing, debugging and building. The main part is that you can easily integrate in already existing development work flow.